The Goods and Services Tax (GST) Council meeting on Wednesday saw differences over the tax rates on real estate and would now meet on Sunday to come to a consensus. The February 24 meeting will also take up the issue of uniform rate on lotteries, which figured only briefly at the meeting on Wednesday. The meeting was held through video-conference and some states wanted to have a physical meeting. The fitment committee, which deliberates on the implications of rates on revenue and compliance, will meet on Saturday. This is the first instance of a GST Council meeting getting adjourned to provide time for consensus building. "The discussion that remained incomplete today will be completed on Sunday. 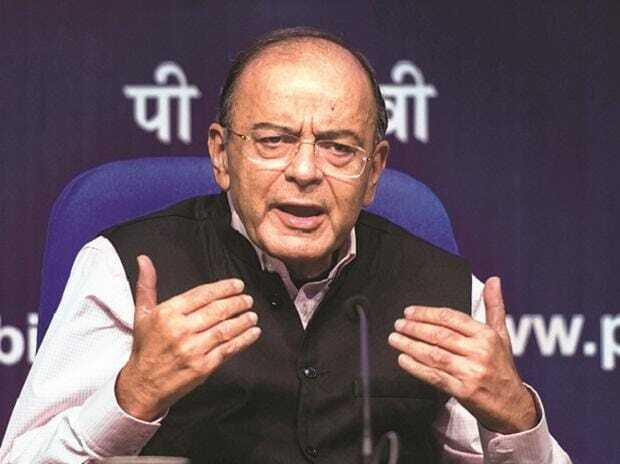 The meeting stands adjourned as on date as the discussion is only half-way through, I have always followed an approach of moving according to consensus and keeping the idea of consensus in mind, I adjourned the meeting for Sunday,” Finance Minister Arun Jaitley said. There were differences between the members of the Council on real estate. Punjab Finance Minister Manpreet Badal said states have different taxation systems and a uniform rate structure without discussing these would not be proper. "The Council wanted to decide rates upfront and then discuss the procedural and technical aspects. However, this would not have been proper," he said.